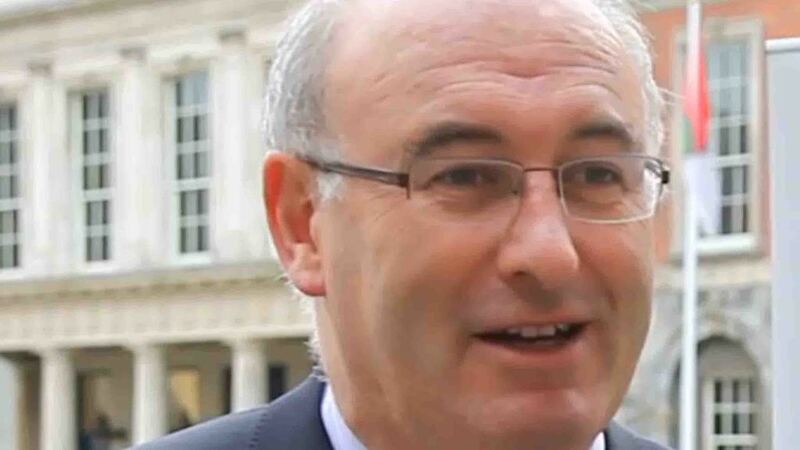 EU farming chief Phil Hogan has ruled out a special Brexit deal on agriculture in a strongly-worded speech which declared Britain’s intention to negotiate trade deals across the world ‘fanciful’. Taking aim at the ‘looney voices’ who would be happy to fall back onto World Trade Organisation (WTO) rules, he said he hoped the General Election would help the Prime Minister ‘face the extremist wing of her party with greater resolve’ and keep the UK in the customs union. He also made it clear the bloc would push for Britain to maintain EU standards as far as possible after Brexit as part of a comprehensive trade deal which covered agriculture, citing the union’s chief negotiator, Michael Barnier, who said any future free trade agreement must apply environmental standards. “In the EU we can rest easy in the knowledge our negotiating weight in trade deals means our partners rise to our standards, rather than us lowering to theirs,” he added. NFU president Meurig Raymond said he could see the EU trying to ‘tie the UK in’ on standards because of concerns British exports could become more competitive than those from the continent. The Irish Farmers’ Association, which hosted the event Mr Hogan was speaking at, has already been pushing the EU to stop the UK from being able to pursue trade deals around the world over fears Irish beef exports could be displaced on to the EU market. Harsher Mr Raymond admitted the tone of the Commissioner’s speech was ‘harsher’ than it had been in the past, but said he hoped it was ‘just a bit of posturing’ before the real negotiations started. “I do hope common sense will prevail and people start recognising a bad deal would be bad for the UK and the EU, because they have as much to lose from a bad deal as we have in the UK,” he added. MEP Stuart Agnew told Farmers Guardian Mr Hogan was defending a ‘lunatic’ system which banned certain pesticides and made UK farmers less competitive. “Consumers readily eat imported food which has been produced using these inputs,” he said.